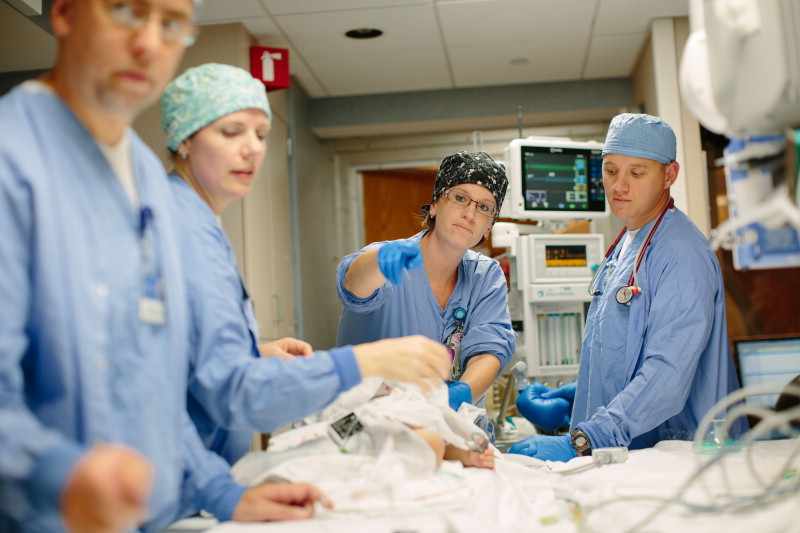 Certified registered nurse anesthetist (CRNA) takes care of patients' anesthesia needs before, during, and after surgery with the assistance, advice and supervision of the anesthesiologists. Duties include but are not limited to: conducting a physical assessment of the patient, preparing the appropriate anesthetic for surgery, administering the anesthetic, monitoring and maintaining anesthesia during the operation, and overseeing a patient's recovery from the anesthetic after surgery is complete. Excellent communication and interpersonal skills; ability to work with a variety of medical, nursing, and allied health personnel, as well as with patients and families. Individuals should be flexible and be able to adapt to unpredictable situations. Leadership skills are essential as well as the ability to analyze a problem and make appropriate decisions. 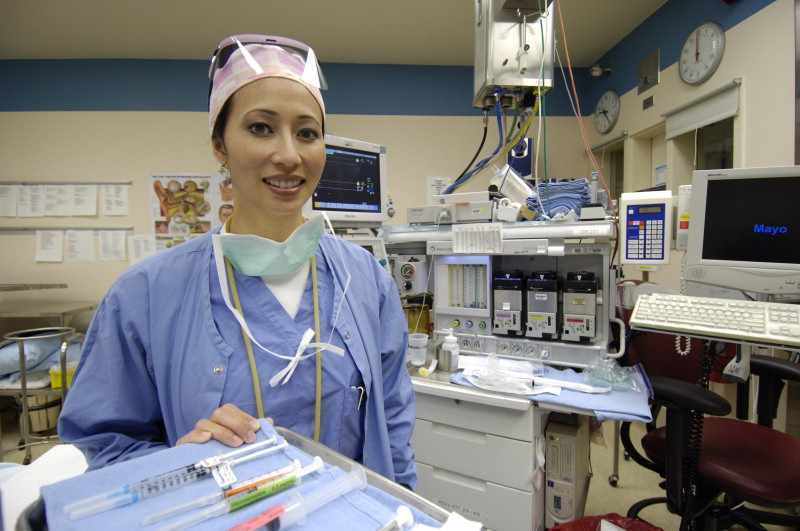 CRNA works in a variety of hospital surgical units. 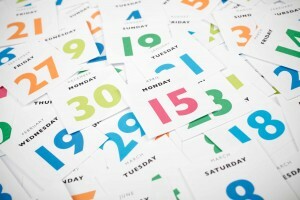 CRNA generally works during regular business hours with some on-call requirements. Requires a bachelor's degree in nursing or other science and completion of a formal program in nurse anesthesia which will lead to a master's degree in nurse anesthesia. Must have a current RN license and pass the national certifying examination for nurse anesthetists within 6 months of graduation.